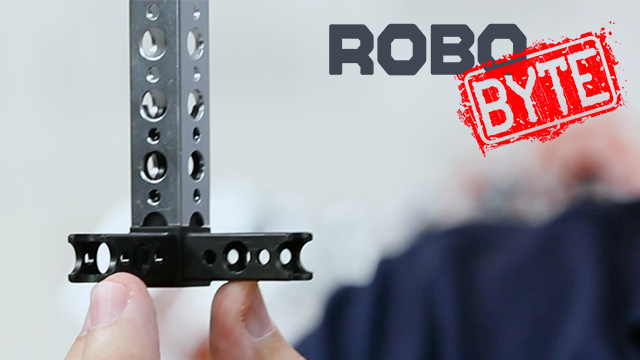 We love seeing the innovations of robotics competitors. 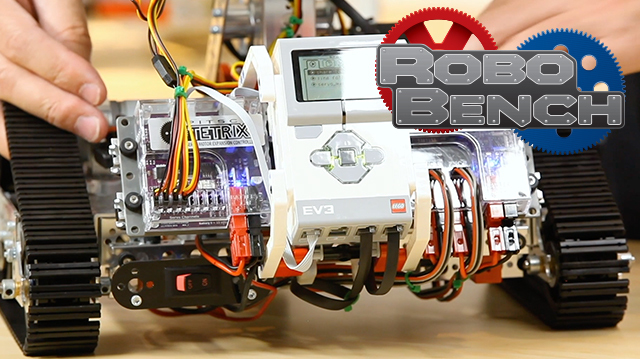 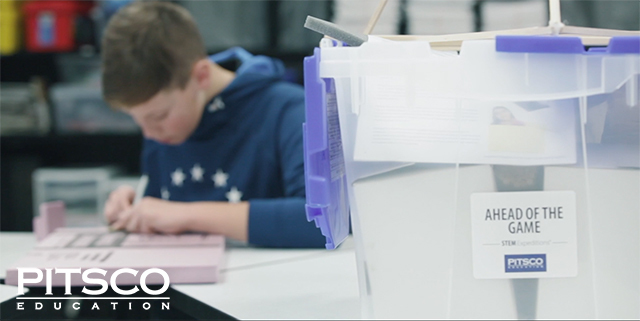 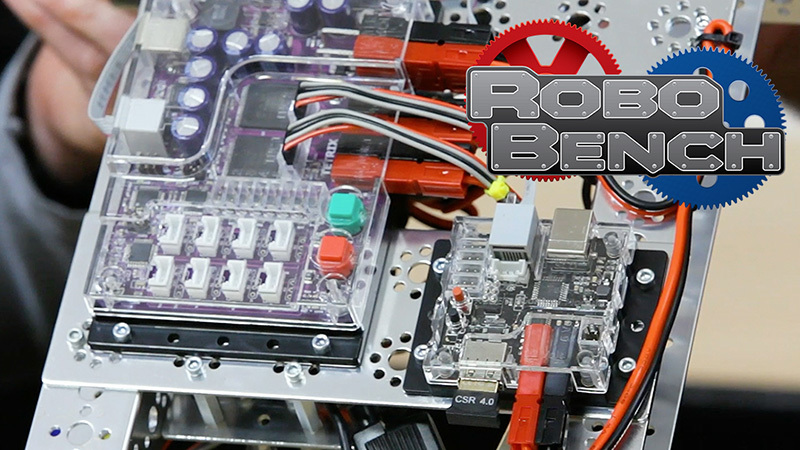 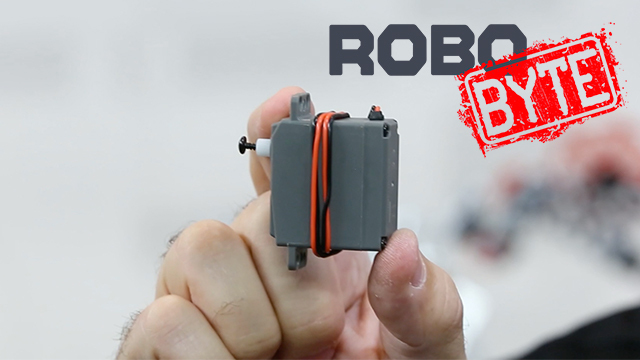 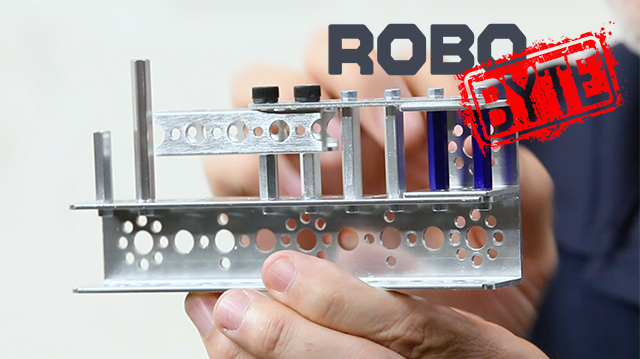 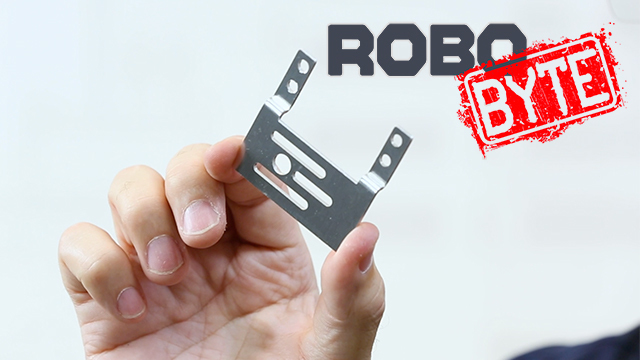 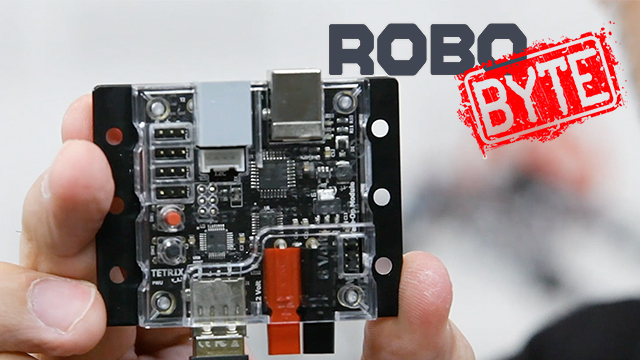 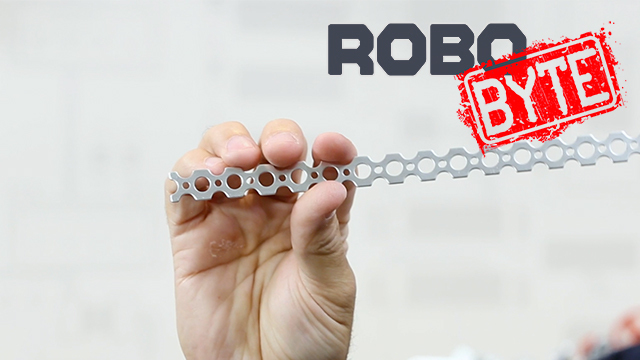 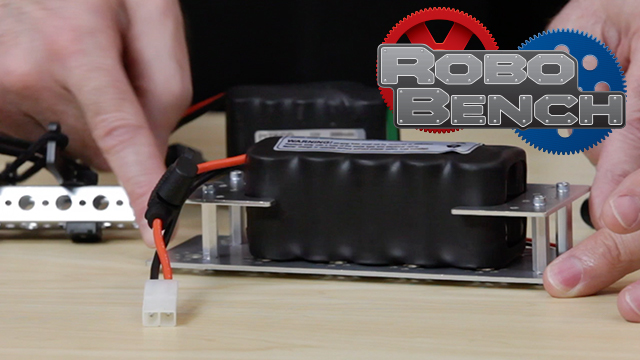 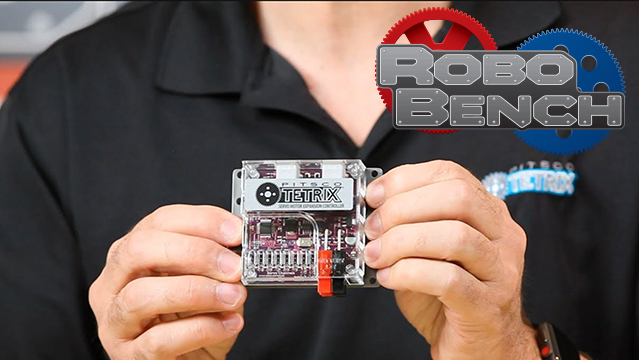 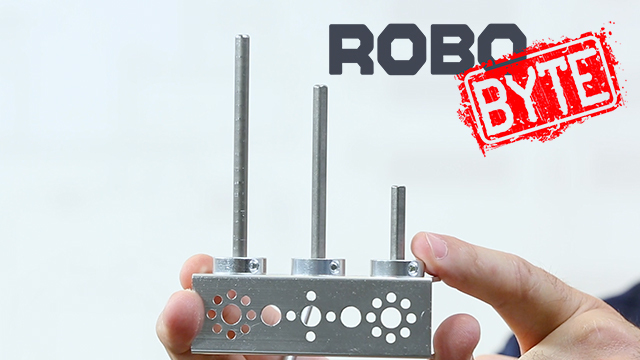 In this video, Tim shares a tip from the World Robot Olympiad’s 2016 Danish team for creating a longer TETRIX® MAX pivot bracket when using it with the double servo bracket. 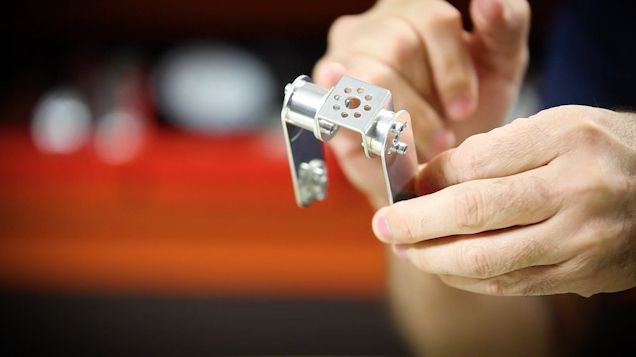 It’s an ingenious way to get a longer lever, and we encourage you to check it out!